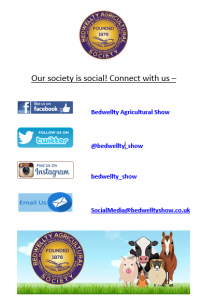 Stay up to date on all news Bedwellty Show by connecting with our social platforms and interacting with our posts! 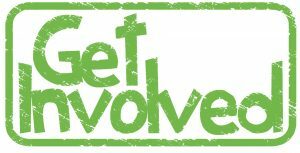 Our accounts are updated regularly and we would love to keep in touch with our supporters throughout the year via these. 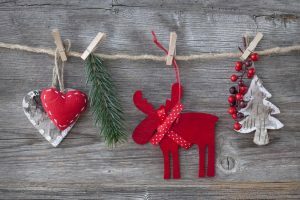 Our social media accounts are a brilliant way to make sure you don’t miss out on any exciting show news as well as getting a ‘behind the scenes’ view of our show. 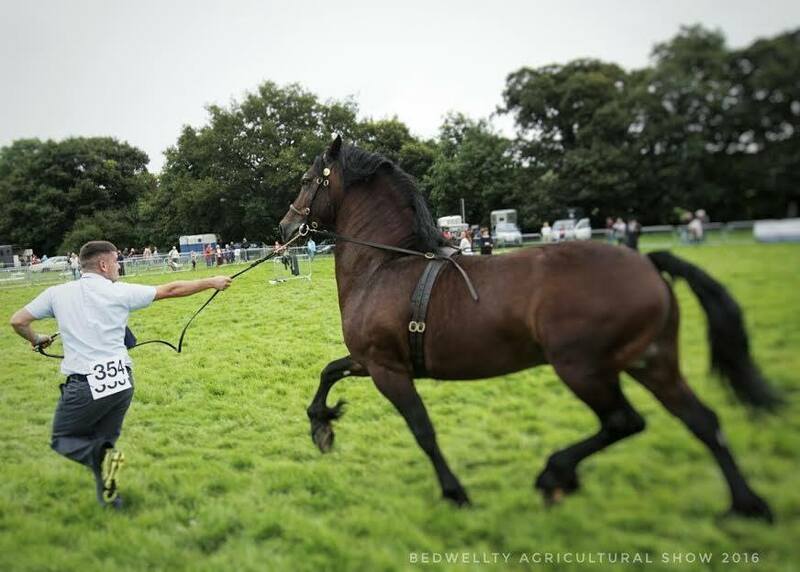 We would especially love to see photos captured and hear any stories you may have from show days gone by, please get in touch with the social media secretary if you have any you would be happy to share with us. Saturday 9th December at Blackwood Cricket Club. 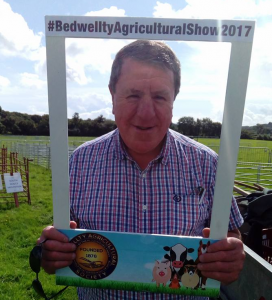 In May 2017 long standing committee member Glyn Davies took over as Chairman of the Society. 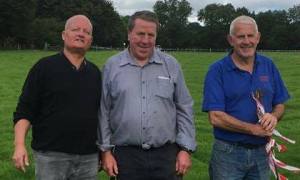 Glyn pictured right with past Chairmen Les Portlock (left) and Arthur Davies (right).